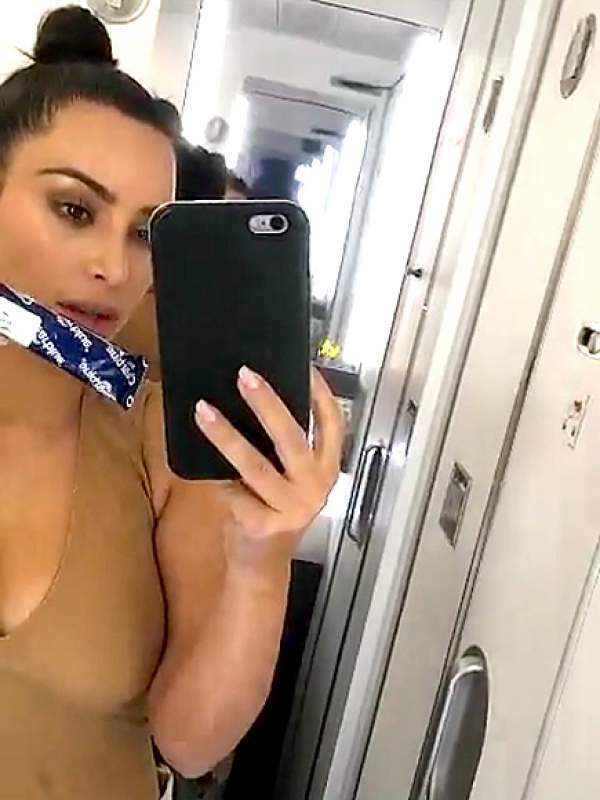 While on a plane, Kardashian bought six pregnancy test on May 19 to see if she is really pregnant or not. The 35-year-old star did it as she got surrounded by a panic attack if she has got pregnant so soon. But, she didn’t keep this secret from her fans. She shared the pregnancy test results on Snapchat. And the tests revealed that Kim is not pregnant. At least, not right now. She shared that she had a panic attack and thus did the tests to clear the confusion. She posted the following. “I’m legit in the airplane bathroom taking a pregnancy test because I’m having a little bit of a scare, so no big deal,” Kardashian said. She should also wait for some time as the first two children; North is only two years old while Saint is just six months old. She should spend time with them before deciding to go for one more and add to the mix. However, the 38-year-old star Kanye West shared that he is definitely open for more kids in future. On the other hand, Kardashian revealed on an episode of Keeping Up With The Kardashians that she is not sure if she can carry another child. Kim may be feared of her second pregnancy as she ended up having placenta accrete (a potential life threating condition in which the placenta attaches itself to the uterus). The issue led her to have one of the most painful pregnancies ever a woman suffer. So, she might be thinking to have another a third child. Fans, what do you say? Should Kardashian and Kanye have another child? Of course, it’s their life and their decision.